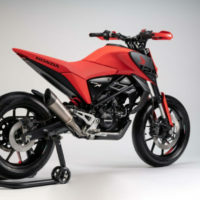 shows great potential that European motorcycle market is on the rise. 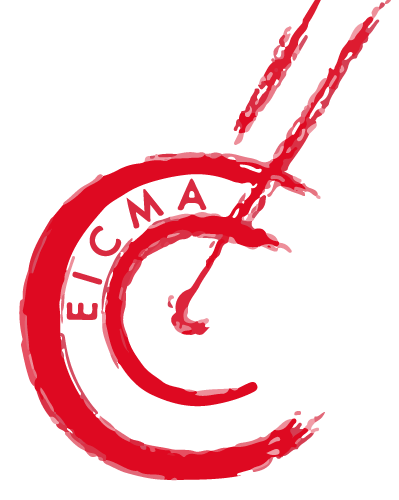 a hint on how motorcycle world is changing. 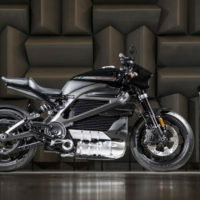 Harley unveiled it’s much anticipated LiveWire electric bike with 12-volt lithiumion battery, Brembos and more. 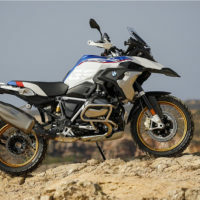 Huge feature on the R1250GS Adventure is actually the inclusion of BMW Motorrad’s ShiftCam boxer twin motor. 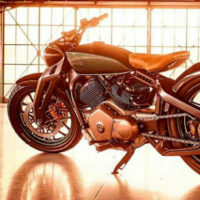 Royal Enfield keeps everyone on toes with their bobber style KX Concept which was a surprise for everyone. 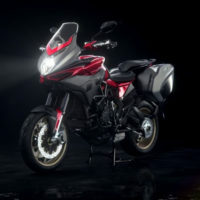 Honda brings in CB125M a lower displacement concept which is a naked road centered machine. 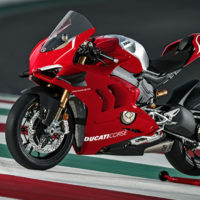 2019 Ducati V4R now comes with more aggression. 217hp (162 kW), with 83 lbs•ft (112 Nm) of pinnacle torque. 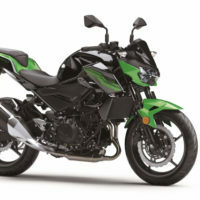 Meatballs from Kawasaki as they bring Z400 taking cues from older siblings like Z800 and Z650. 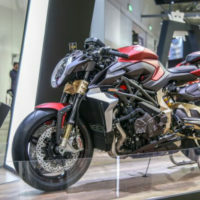 Meccanica Verghera: M V Agusta Veloce 800. The engine is entirely remapped to enhance the excellent power. 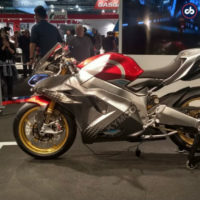 Comes with Human Machine Interface.ARC Vector is next big thing in electric world.Funded by Jaguar and InMotion Ventures. 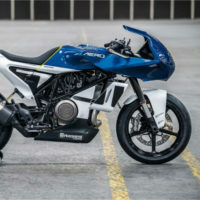 Husqvarna Vitpilen 701 Aero idea proceeds with a portion of the plan, slants that has been seen previously. 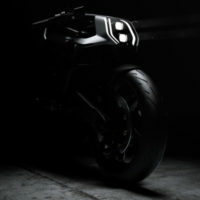 Speed : 250km/h (155mph) in 10.9 seconds is one spec of Kymcos Electric Superbike and bike looks fresh.